Do you need help choosing the best homeschool curriculum for your family? Are you worried about picking one that will work for you? Or do you not know where to start? Don’t worry! I’m here to help! I’m talking about the hardest part of getting started, how to choose your curriculum. Now after 9 years of homeschooling one thing I’ve figured out is that unfortunately there isn’t one perfect all encompassing curriculum out there. We’re all different in our needs and what works best for us and our families. But the good news is that there is a ton of various curriculum out there to fit your needs. 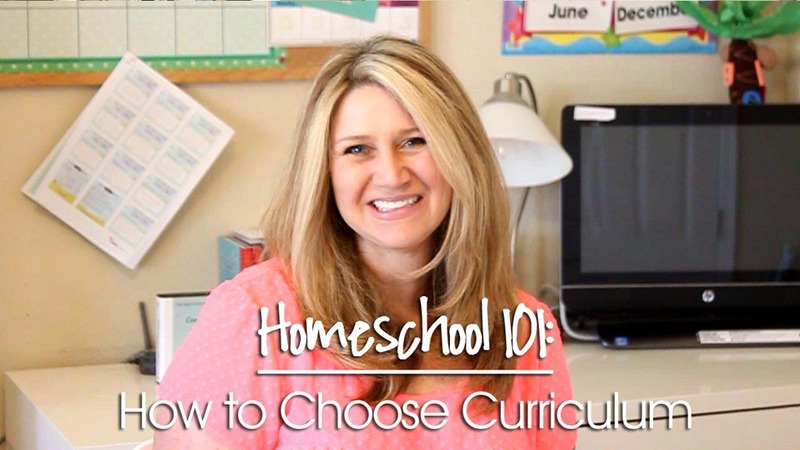 Click here for more information on how to choose the best homeschool curriculum for your family! I would like to know how do you decide what subjects to teach per level? 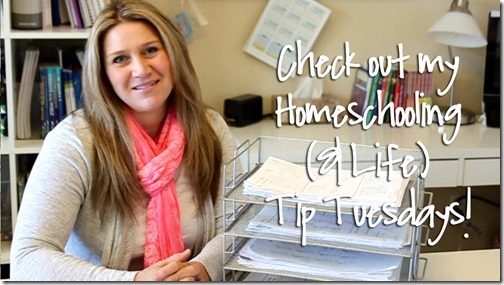 I’m still a new homeschooling mom (we’re just starting out with your letter of the week) but I’m a bit concerned if I have covered everything that needs to be learned. Plus I like to plan ahead so I don’t have to shell out that much money in one go. Thanks for the video and can’t wait for the others in this series. I’m very interested and they are very helpful so far. Thank you! Do You have a list of websites to look at for all the different Curriculums? I have a question regarding the different purchase options for the K4 curriculum. If I purchase the personal download or the CD version for personal use, am I allowed to have a local print shop print a single copy of the file for us? I read a few older comments regarding ink usage and I love the visual appeal of the sample pages (wouldn’t want to miss out by printing in black & white), sometimes an office supply store or local print shop is so much less expensive than the ink it would take to print it out at home! If it is allowed, will you please let me know how many pages the personal download would be printed? If you purchase the download or CD, you’re welcome to take it wherever you like to print it off. The personal use version is for use with your children no matter how many you have 🙂 The classroom/co-op version is for use with multiple families or in a day-care or co-op type setting. The K4 has about 850 pages if you print absolutely everything. Im a new homeschool mom this year. I’m struggling to figure all this out..Your channel has been a great help! I had a question about All about reading program. My son is a great reader. He is only 7 years old and took the placement test and did great with the 4th level placement test. 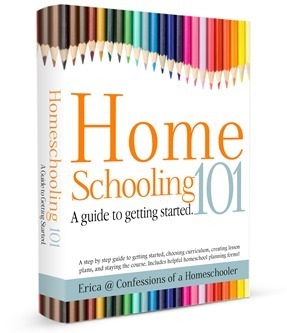 I only have 1 child in homeschool and wondered if I should just have him read good books and do reports on them instead of buying that program in last level? You might consider letting him do some of my Classic Literature units of his choosing so he’s reading things he’s interested in, but you can still do comprehension work with him. Then I’d still make sure to focus on spelling for whatever level he’s ready for because kids can be great readers, but then when its time to write the words themselves, they have trouble spelling because they haven’t learned the phonics side of things. I do not use both Road Trip and Abeka together, it would be too much, and duplicating subjects. I typically recommend starting with Expedition Earth which covers science, world geography along with cultures and history. Then I suggest moving on to Road Trip USA which is geography, state history, as well as science. They are both stand alone curicculum no need to supplement or do something else in addition to them.